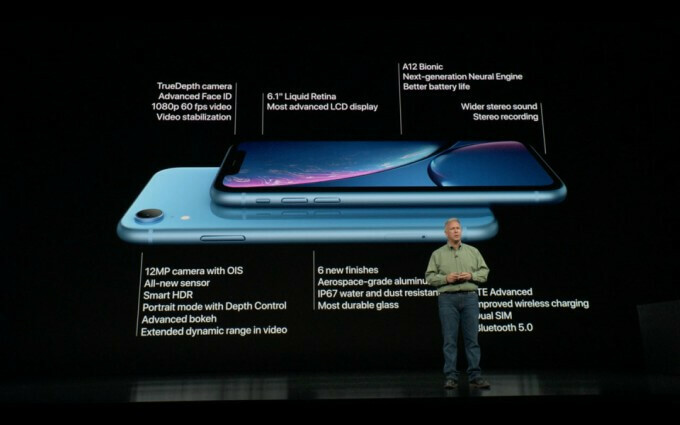 iPhone XR, the low-end smartphone by Apple, has finally been officially announced. The new device from Apple comes in different colors and is a bit cheaper than the new iPhone XS and iPhone XS Max. Here’s all you need to know about it. 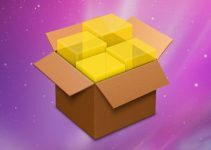 For months there was speculation about the iPhone XR and dozens of rumors appeared. 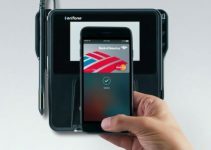 Now the device, which serves as an entry-level model, is officially announced by Apple. The iPhone XR is Apple’s low-end released alongside iPhone XS and iPhone XS Max and has a 6.1 inch LCD screen. Its screen resolution is 1792 x 828 pixels. Further, it has a larger display size than the iPhone 8 Plus despite its smaller form factor. The edge-to-edge screen fills up the entire front panel of the device. 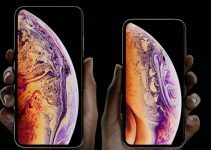 This means that the smartphone has a screen size between the XS (5.8-inch) and XS Max (6.5-inch). 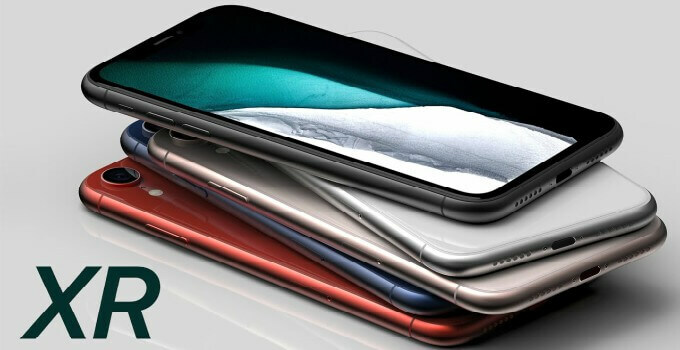 At the front, the device can hardly be distinguished from the XS, XS Max, and the good old X. However, there are some differences on the back. The device has a single camera, which also extends slightly further. Due to its price point, it’s clear Apple had to make some compromises with its design. It lacks a dual camera and is equipped with an LCD screen, not a more expensive OLED display like the iPhone XS and XS Max. 3D Touch is missing, but the XR is equipped with Haptic Feedback, giving you the same effect. The smartphone runs on the all-new ultra-powerful A12 Bionic chip from Apple, which is faster than the processor of the iPhone 8, iPhone 8 plus and the iPhone X. The chip is also more energy-efficient thanks to its efficient new architecture, which should benefit the battery life of the iPhone XR. The processor, therefore, delivers better performance and, at the same time, consumes less power and also takes up less space. Because the iPhone XR has the same design as the iPhone X, it doesn’t have a home button. Unlocking the device is not done via Touch ID, but using Apple’s Face ID. The facial recognition aspect has also been improved and is, therefore, much faster and safer. Despite the single camera on the back, the device can click photos in portrait mode, which requires special hardware. For this, the smartphone relies on software, just like its competitor Google Pixel 2 does. As a result, you can still add a nice depth of field effect to your photos, without the need for a secondary lens. Just like the XS and XS Max, the XR has a better battery life than that of its predecessors. According to Apple, the XR lasts one and a half hours longer than the iPhone 8 plus on a full charge. XR will be available for pre-order beginning October 19. The smartphone will ship on October 26. It comes in three different storage models – 64GB, 128GB, and 256GB and starts at $749. The device also comes in six colors – white, black, yellow, coral, blue and (PRODUCT)RED.